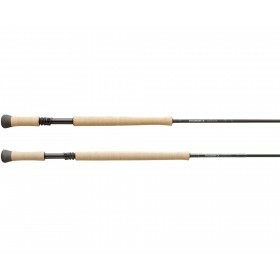 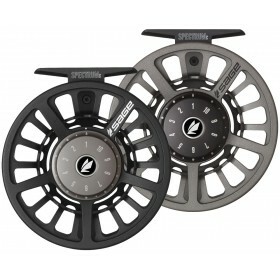 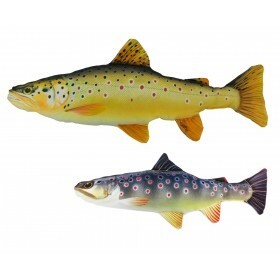 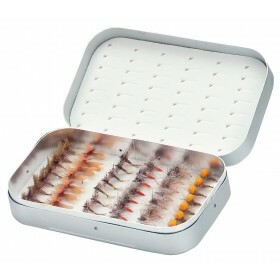 As a fly fisher you probably know that there is nothing worse than loosing a big fish, or any fish, to a broken leader. 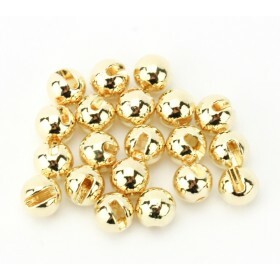 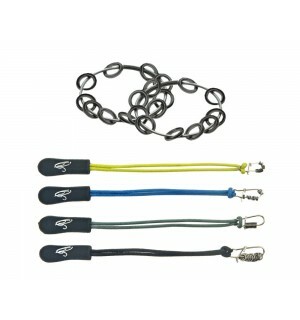 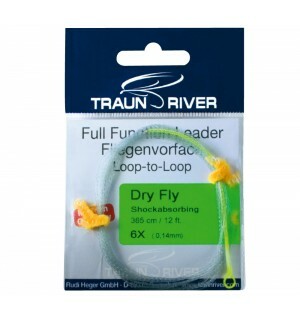 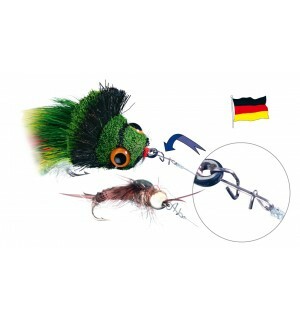 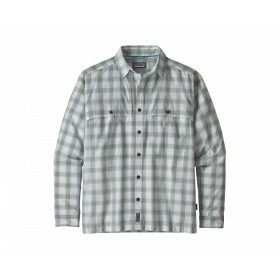 It is therefore of the utmost importance that your fly leader can is in the highest quality. 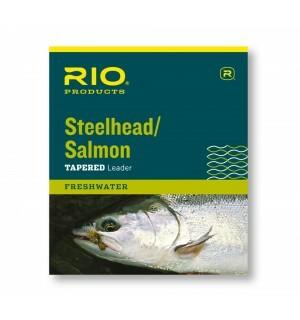 Only high quality leaders are thin enough for the fish not to notice them but strong enough to land your dream fish. 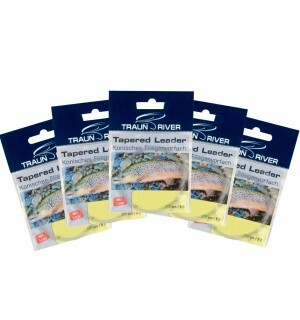 Not only is the leader important for taming fish it´s also important for a great cast. 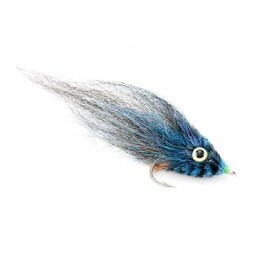 If you´ve ever fished with a too short leader you´ll probaly know that it´s hard to get the leader to stretch which makes the cast look clumsy. 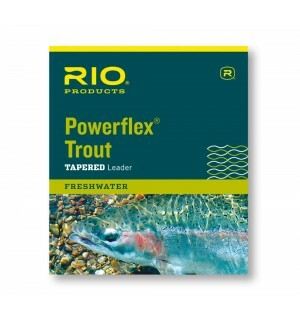 A tapered leader is good way to prevent this because of the gradual tapering which ensures the best transfer of energi to make sure you leader always streches as it should. 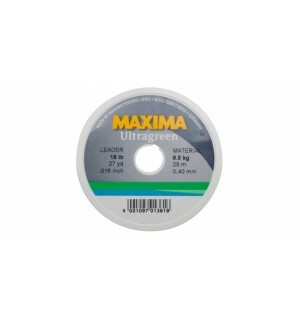 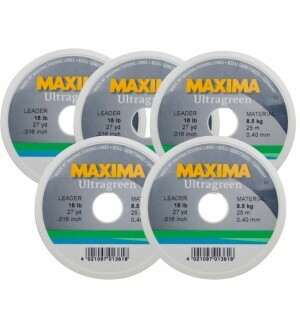 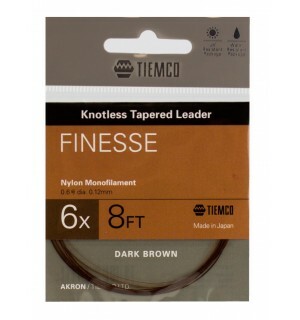 When we choose our leaders and tippet materials we also aim for the highest quality on the market. 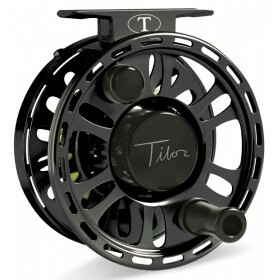 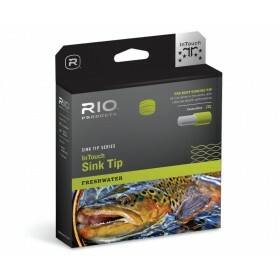 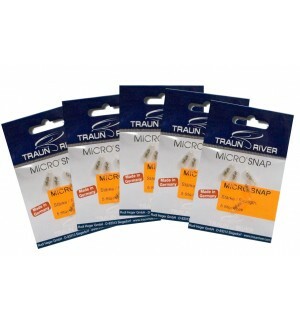 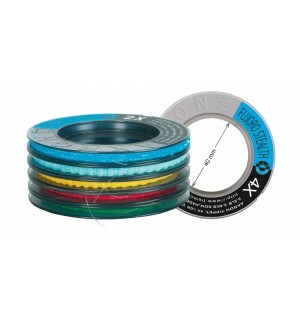 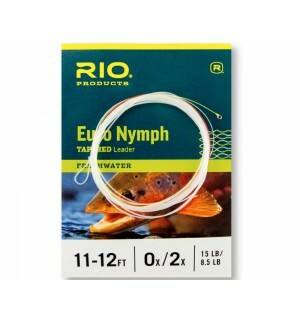 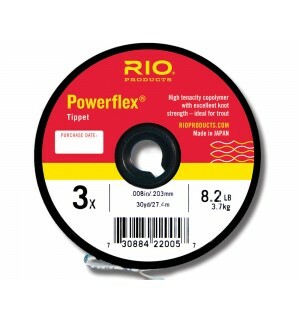 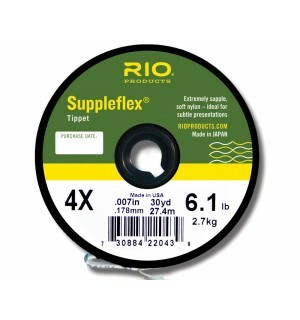 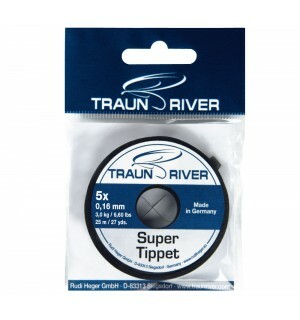 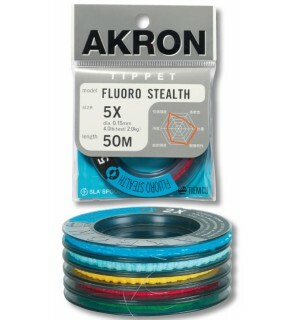 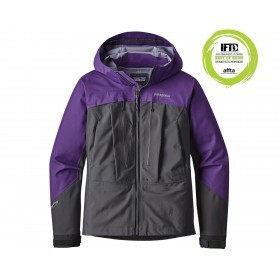 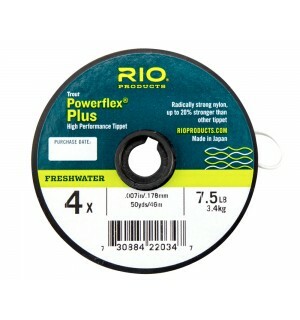 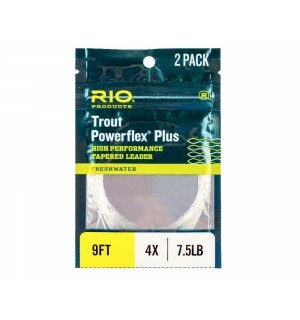 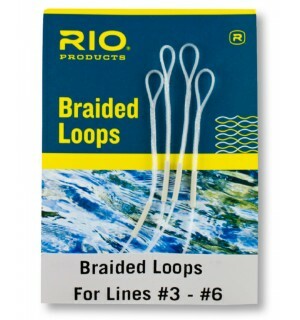 In our sortiment you will find leaders and tippet materials from brands like: TIEMCO, TRAUN RIVER and RIO. 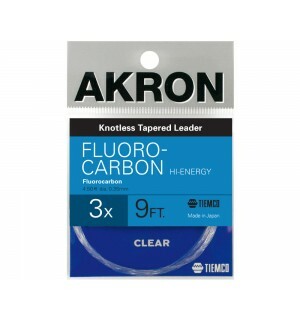 TIEMCO AKRON Leader Finesse 240 cm / 8 ft.